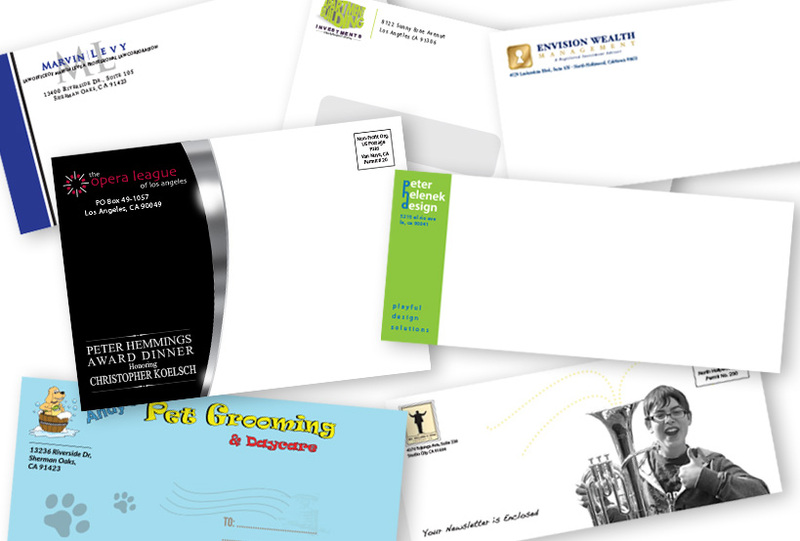 Envelopes San Fernando Valley, CA : J-n-K Services Inc.
J-n-K Services, Inc. creates the highest quality Envelopes for your stationery and mailing needs. We are located in North Hollywood, in the San Fernando Valley, and provide our services to local businesses, non-profit entities, schools as well as other companies across the country. Certified minority and 100% Woman-Owned Company, we are proud to have been in business since 1988 and are thankful for all of our loyal clients in the San Fernando Valley.